Tickets for the tour of gardens on Saturday are $20 in advance and $25 on the day of the tour. 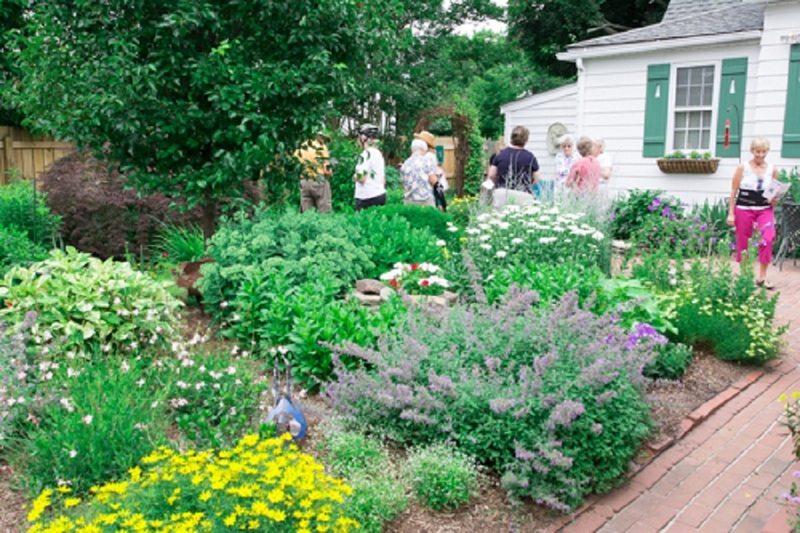 Tickets, which is the program describing the gardens, will go on sale Memorial Day weekend at the Lewes Chamber of Commerce visitor center in the Fisher-Martin House located in Zwaanendael Park next to the Zwaanendael Museum. For more information on the tour, to receive a Garden market vendor application or to order the tickets in advance, call 302-645-8073.